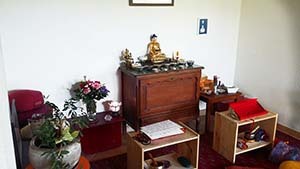 Every Tuesday we have Shinay meditation, and every Sunday we have Chenrezig meditation. 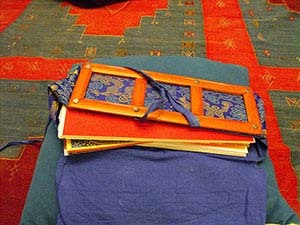 Four lectures and four teachings are scheduled each year. Lamas from Dhagpo Kundreul Ling and Dhagpo Kagyu Ling come to the center.